Bring your teddy bears to watch the parade at Town Centre Park! 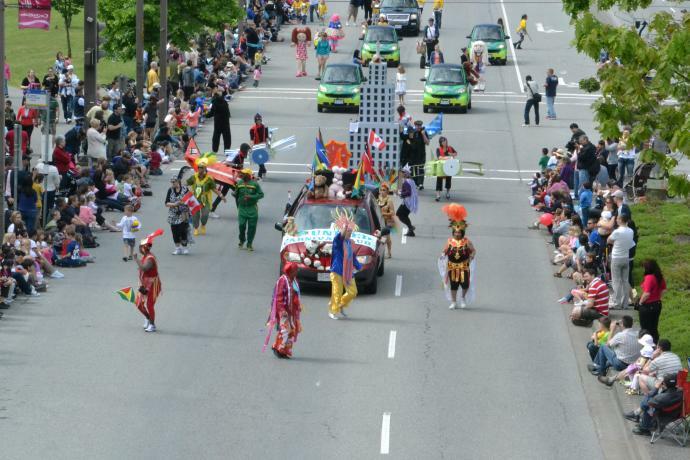 The parade takes place on Sunday, June 11th from 9:45am-11am on Burlington Drive in Coquitlam. Admission: FREE for the Parade, $3 for the Picnic. Children 3 and under are free.